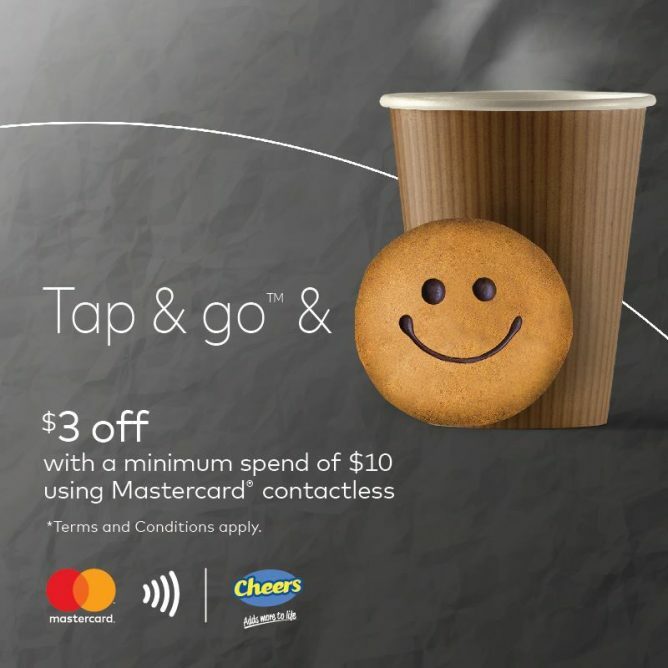 Home > Convenience Store > Cheers: Tap & Go™ with Mastercard® Contactless & Get $3 OFF with Minimum Spend of $10! 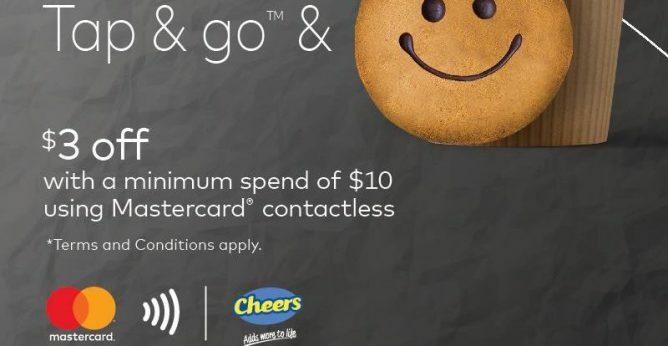 Promotion: Tap & Go™ with Mastercard® Contactless & Get $3 OFF with Minimum Spend of $10 at Cheers! Locations: At all Cheers stores except Cheers & FairPrice Xpress stores in Esso Stations and Nanyang Polytechnic. 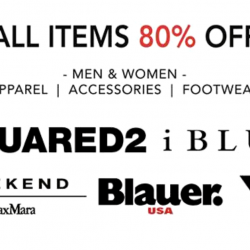 Valid for 1 redemption per cardholder per day. 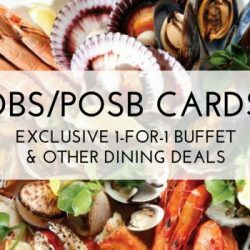 Previous: Chir Chir Singapore: National Day Special – Enjoy 20% OFF Your Bill If You Have Both 5 & 3 In Your IC Number!